Give your bedroom coastal flair with the Catalina Rectangle Chevron Pillow. 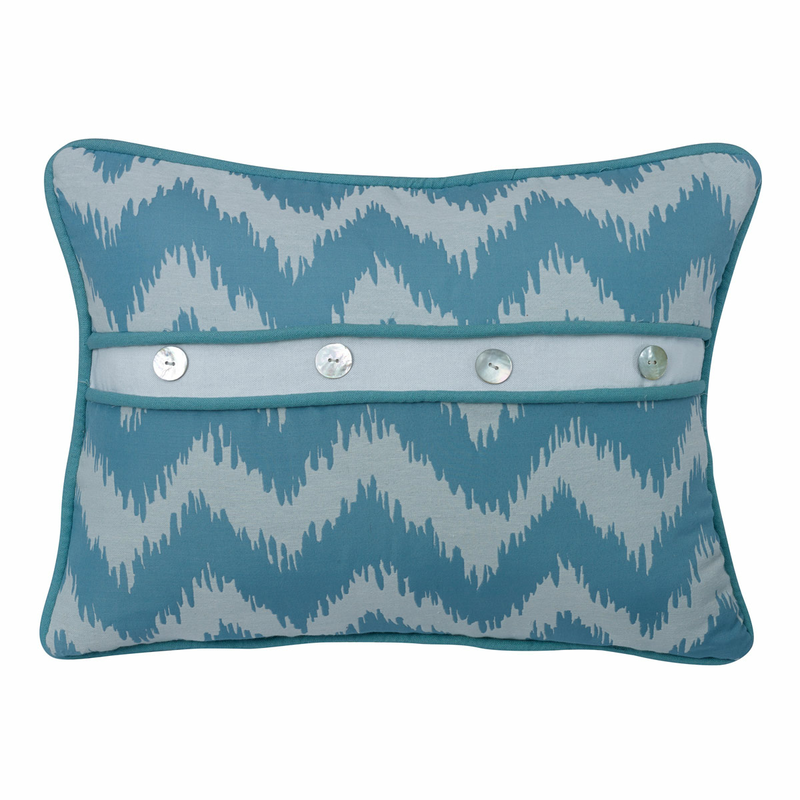 This coastal decorative pillow is detailed with chevron ikat-style print with button details. Ships from the manufacturer. Allow 1 to 2 weeks. For more offerings, we invite you to take the occasion to review our whole inventory of coastal decorative pillows at Bella Coastal Decor now.